Environmental challenges are not easy. No one can solve them alone. 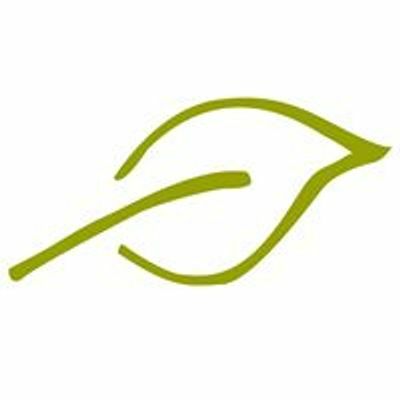 Alberta Ecotrust’s Environmental Gathering is a critical space for conversation and relationship building. A space where we can respect different points of view and draw on everyone’s ideas to find new solutions to environmental challenges. The Environmental Gathering is the only place in our province where people in the environmental community, companies, and municipal and provincial governments can gather to support positive environmental action. This year's program will focus on the aspirational United Nations 17 Sustainable Development Goals (SDGs) as a lens for environmental work in our province. Although still in development, our program is filling up with local subject matter experts, exciting networking opportunities, and event activations. We are thrilled to have Dr. Brad Stelfox, Cory Beaver, and Sher-D Wilson join us as Keynote Presenters. We will also be joined by 20+ presenters and workshop hosts working across the SDGs in a local context. It’s all about coming together. 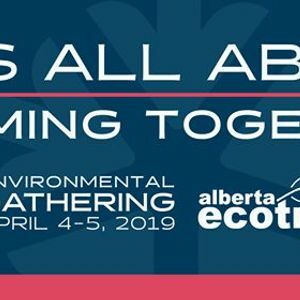 Join us April 4-5 at the 2019 Environmental Gathering.